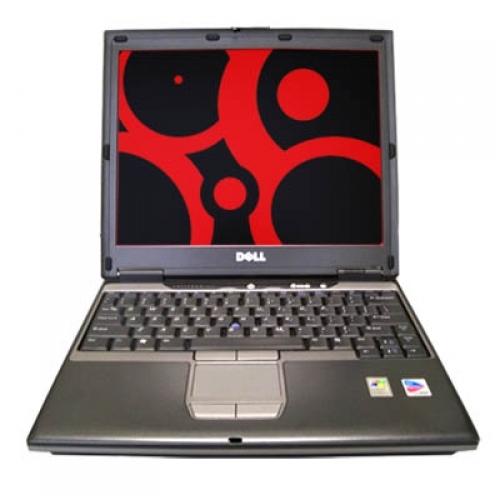 This road ready model by Dell gives performance to users who are always mobile. 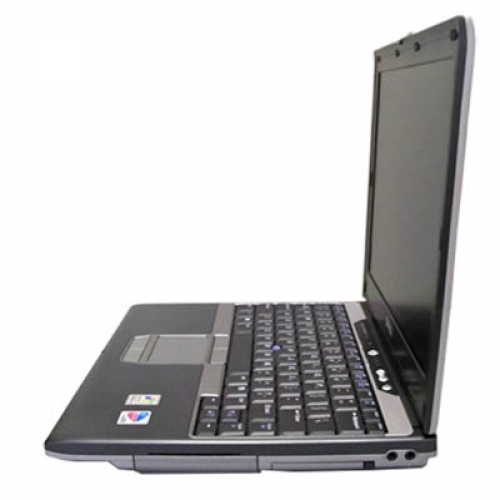 Built with Intel Pentium M Technology and up to 2GB of RAM, being productive enough on your laptop is no a concern from now on. This series was designed for mainstream performance, and offers a thin and light laptop. To those that frequently travel, and value performance and durability. These systems include Dell's Stike Zone hard drive technology which shields your hard drive from potential shock damage, letting you bring your system anywhere without worry. 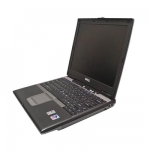 The Dell Latitude series is built with high quality industry-standard components, meaning maximum compatibility with other systems and devices. 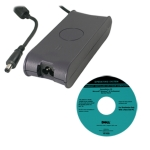 The D410 is wireless ready, so you can effortlessly connect to wireless networks. Note: This product comes with a 60 Day Wowelectrons replacement warranty against manufacturer defects, excluding the battery***. *** Batteries, by their nature, are generally quite unpredictable. 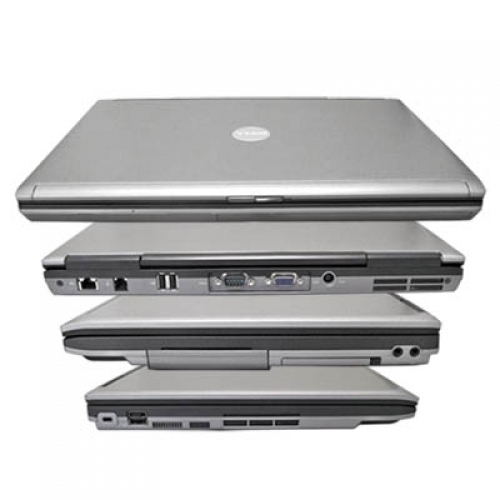 We do test our laptop batteries, but we have no way of knowing how long the battery that comes with your laptop will last. 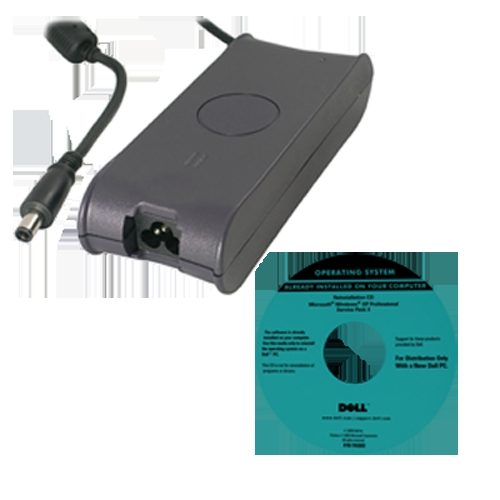 We do guarantee that your laptop will work perfectly off of the AC adapter which is included with your purchase, and we will also provide an exchange if the battery you recieve is DOA (Dead On Arrival). 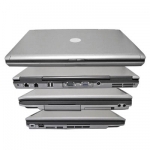 You can rest assured that our previous customers have been very happy with their laptop purchase and battery.